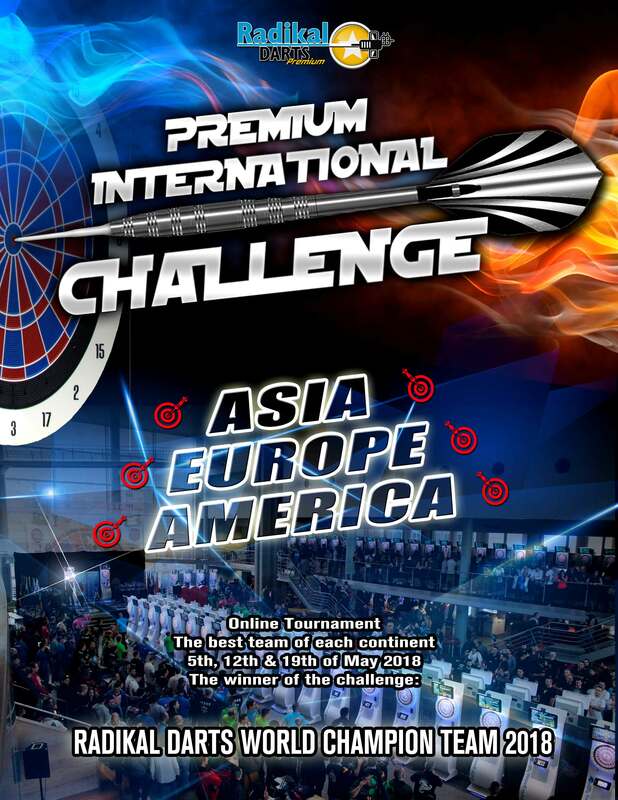 Entry: Free - but all players must have their Radikal Darts Member Subscription. Winner of the Americas qualifier will represent the Americas in the International Final. Team with the most number of games won will be champion.